As I look down at your light, dirty blonde/copper hair, you’re nursing. I feel your whole 20 pounds of love on me and the warmth of your skin on my arms. I smell your sweet baby scent, the one that is slowly fading away. Your hand is grasping my hand as you nurse and occasionally stop and smile at me with those big blue eyes that resemble your father’s. You need me and I need you. I sit here, thinking to myself, where has time gone? How did we get to this time where you know your name, crawling all around, or standing in your crib? Where is my little baby that came home last August? Baby boy, you’re never growing up. It has only been a few short weeks ago that you learned to fully crawl. You know how to get to one place to another quicker than I expected. You’re a little more independent and proud of yourself. You crawl to places you have never been and places mommy has to move you from so very often. You crawl to our bed and you crawl to your crib. You soon will be walking and…. You can stand all by yourself now. As long as there is something to hold to. But you’re standing. 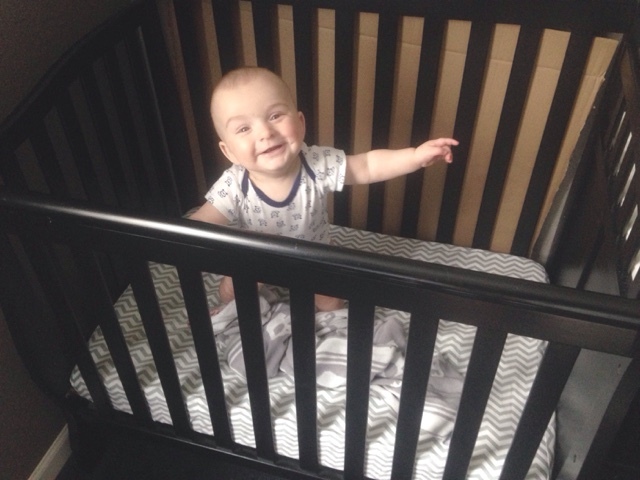 You get this adorable, proud grin on your face when you pull yourself up in your crib and stand. You giggle as I applaud you for your accomplishment but still a little weak and may fall. You always get back up because you’re learning. 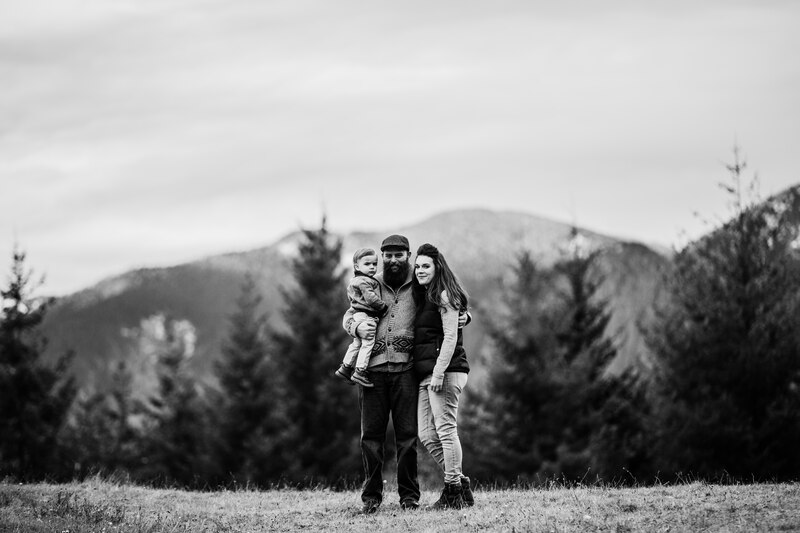 Soon you won’t need help standing and …..
You smile and laugh at the diaper song I made, you smile and laugh when I sing “When You’re Happy and You Know It”, and you giggle at the “Baby Shark” song. You love to dance to music or while you stand. You like to be near. Someday you will want your space and “too big” for kid songs, someday…. But baby boy, you’re never growing up. Baby boy, you’re not growing up. I sit here and know that you may be growing. But mommy will never grow out of your love, grow out of your touch, your smiles, your cuddles, or your needs. Mommy will always be here. You may be growing out of the cute clothes you wore but mommy isn’t growing out of your time or your memories. We never grow out of our love. Baby boy, as you grow older, I will hold tight to every moment and every milestone. You’re the most amazing and scariest experience. And I will never grow out of that. In my eyes, you will always be my little baby boy. Enter your email address to keep up with the Stones and receive notifications of new posts by email. Happy Easter! Yesterday’s Easter egg hunt with fam. He’s growing up so fast! I spent like 10 mins looking at old photos.😍 This what from yesterday. Do you feel like your product or service fits the theme of this site? Click Contact Tab for more info.